As a Hong Kong based company, our comprehensive testing and physical examinations provide preventative healthcare for you and your family to enjoy taking every step of life with vigour and vitality. We are ApexHealth, we make every effort worth your best, always. 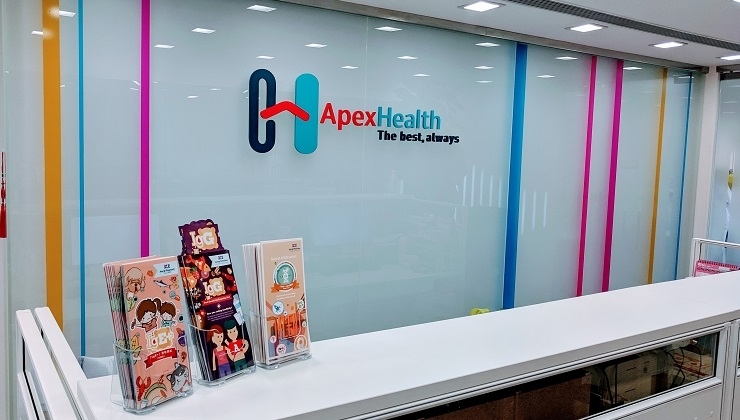 Our team of experts in science and medicine at ApexHealth are dedicated to provide top tier international standards of physical examinations and genetic testing programmes. We bring in innovative and proactive approaches to health management with “Assessment Plus” as we bridge detailed medical examinations with personalized solutions. Our interdisciplinary team of medical experts will provide report-based professional advice across all aspects of health management in one-go to take care of your personal development and health wellness. 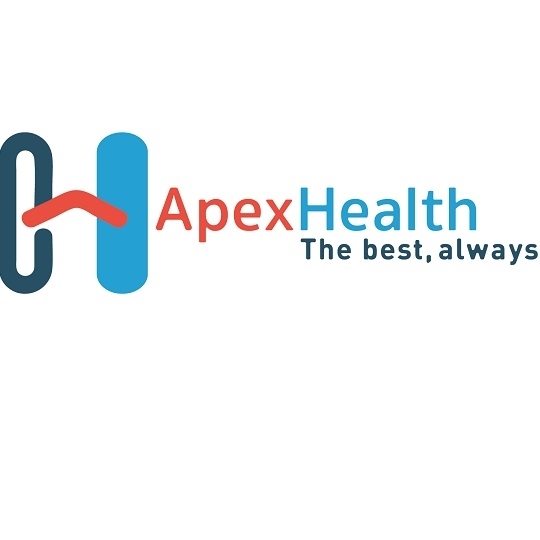 ApexHealth specializes in five professional check-up services comprehensively covering physical examinations, cancer detections, allergy testing, paternity testing and genetic trait prediction, we take care of your different needs by accompanying you from the start and staying with you for life.